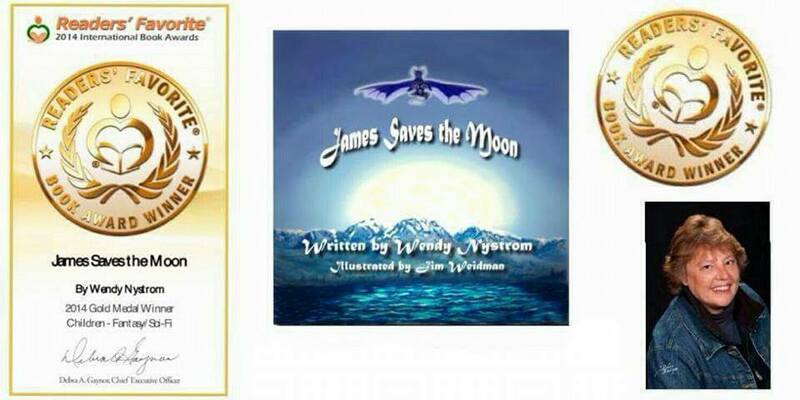 As you know I am an author, who has 5 magical illustrated adventure chapter books available for children ages 7-12. And I am fortunate that many adults have enjoyed my tales. 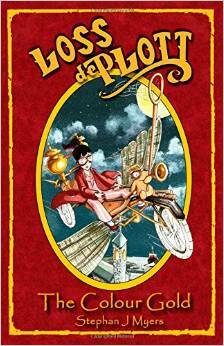 The magic of children’s books comes to life with a magical library in a faraway land in Loss De Plott & The Colour Gold. 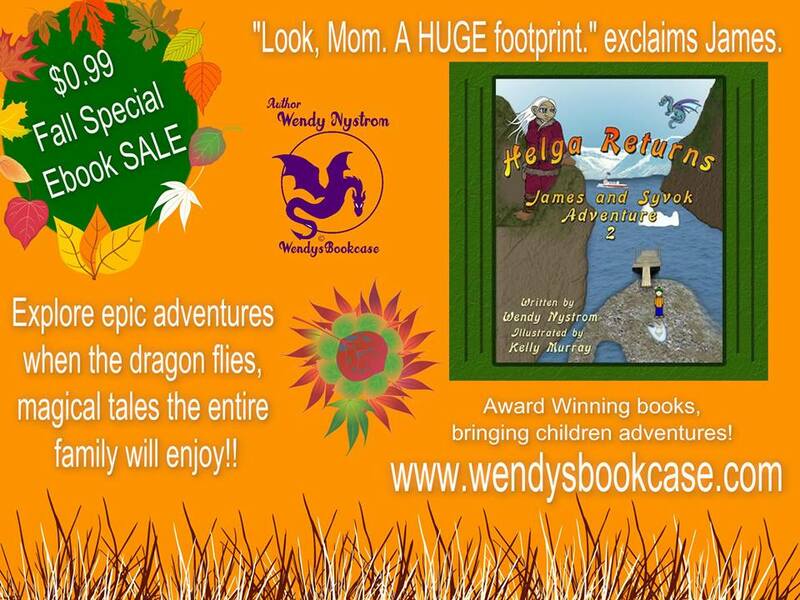 An extraordinary blend of images and words that will dazzle readers young and old from the very first page as Loss embarks on her third adventure with the magical Book of Dreams. With talking books, a rather special star and of course Ted, Loss learns that books and the words inside them are more precious than gold. I want to thank the gifted Stephan J Myers for sharing his magical tales with us all. It was wonderful to leave all my problems for a while on a magical adventure with Loss dePlott and Ted. Just a little update. I am currently working James and Syvok book 6. Magic Carousel. James and Syvok have a wild magical adventure while on vacation in the states. Must save a mermaid and who was turned to stone and placed on a carousel. James insists the ogre who saved the mermaid before they both were turned to stone should be rescued too. Many of his Icelandic friends will show up to help. 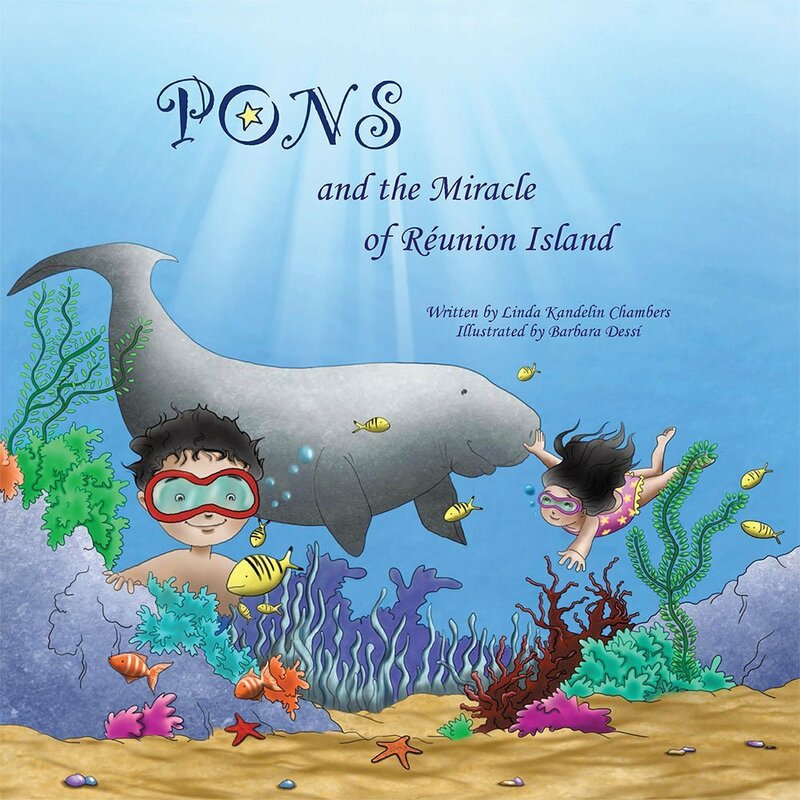 Welcome to Pons and the Miracle of Reunion Island by Linda Kandelin Chambers Adventure. This story begins learning about Reunion Island a tropical paradise in the Indian Ocean. We are introduced to a fun family and a wonderful sea herbivore a dugong whose name is Pons. Anabella and Marco the children in the family love being outside and swimming. They are friends with the dugong Pons. Because of this story I looked up dugongs and learned about a new marine animal. The story has a wonderful message and an exciting adventure. The boy in the story goes to visit a cave with his friend, Even though he has been told not to play in the cave due to being near the active volcano on the Island. The cave is beautiful and interesting to explore. The boys get trapped when an earthquake occurs. Marco’s grandfather goes out to find the boys. Pons and a bird lead him to where the boys are. Pons shows the Grandfather another entrance. He finds the boys and leads them out. The illustrations by Barbara Dessi are beautiful and add to the story. This book would be wonderful to read to kids and older kids will enjoy this magical story of five magical special butterflies. The illustrations by Mike Ferrin, add to the story and will be enjoyed. I truly enjoyed this book. A young boy named Nick, who is dealing with getting his strength back after accident has positive messages he wants to share and help others. He discovers five caterpillars on his window sill all special and different markings help him help others. They all crawl into his shirt pocket. The caterpillars change into Butterflies and fly out of Nick’s pocket and whisper a message to those having a difficult time. The orange is first and whispers patience to his sister. The next one had wings that looked like stained glass and whispered to his mother helpfulness. The next butterfly whispered cooperation to his father so Nick helped with fixing his sister’s bike. Then a dark reddish-brown coat with black and white trim butterfly flew over to his other sister and whispered friendliness. His little sister comes running out and says “You can’t catch me.” Nick run lopsided with his artificial leg and begins to tear up. The last butterfly fluttered out of his pocket and whispers determination. He ran harder and faster and caught up to his sister. Everyone watches in amazement. That evening when he looks at his window all five beautiful butterflies are there waiting for him to open the window. Tender magical family adventure with five important words to remember is a wonderful read. Jayne Peters is an elementary school teacher who has taught in Nova Scotia for more than twenty years. As a child she loved sneaking up on tadpoles and walking in the rain. Today, she loves chocolate, sunny days and country music. She currently lives in a house filled with red heads, loves molasses on “Grampy’s” homemade bread and wants the covers to stay neatly tucked in at night. When she isn’t teaching, reading or writing you will find her practicing yoga and spending quality time with her family. 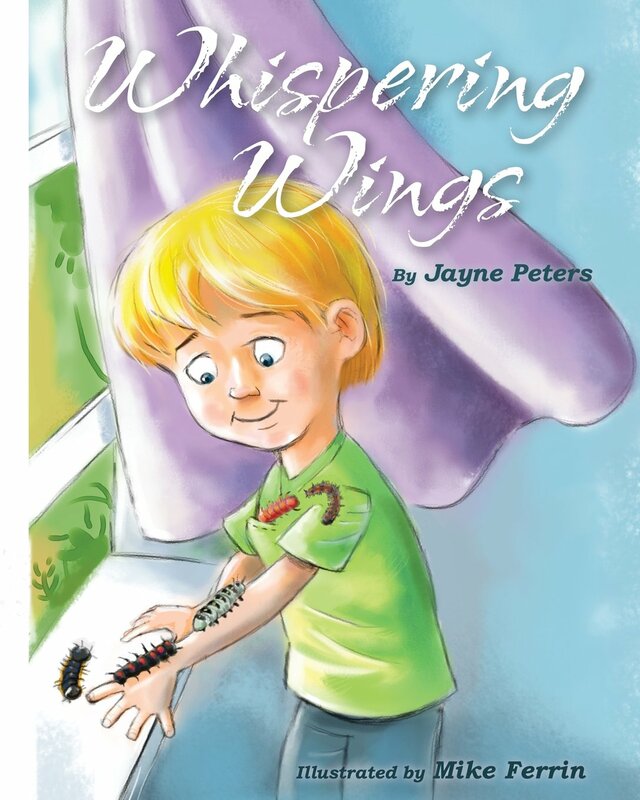 Whispering Wings is her second children’s book, inspired by a Virtues Project workshop she attended. Jayne lives in Nova Scotia, with her husband and their three children. Where is Scales? By Celeste Little Adventure! 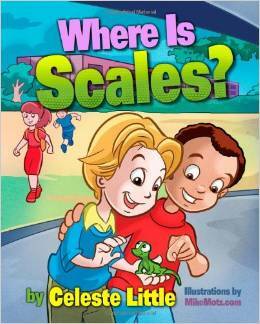 Where is Scales by Celeste Little is a fun adventure with a life learning lesson at the end. This would be a fun story to read to children too. Children will feel like they are part of the adventure trying to help Tommy find Scales the Lizard at school. I enjoyed the story and think children will laugh and have fun with this story. The illustrations by Mike Motz are fun, exciting and add to the story. Tommy decides to bring his lizard scales to school. The lizard decides to explore and have fun traveling around the school. Tommy and his friends attempt to find Scales. They spot him but cannot capture him. At the end of the day Tommy thinks his lizard Scales is gone for good. As he is backing up his backpack Scales is sleeping after all his adventures during school. Tommy learns a lesson that he will never bring Scales his pet lizard to school again. 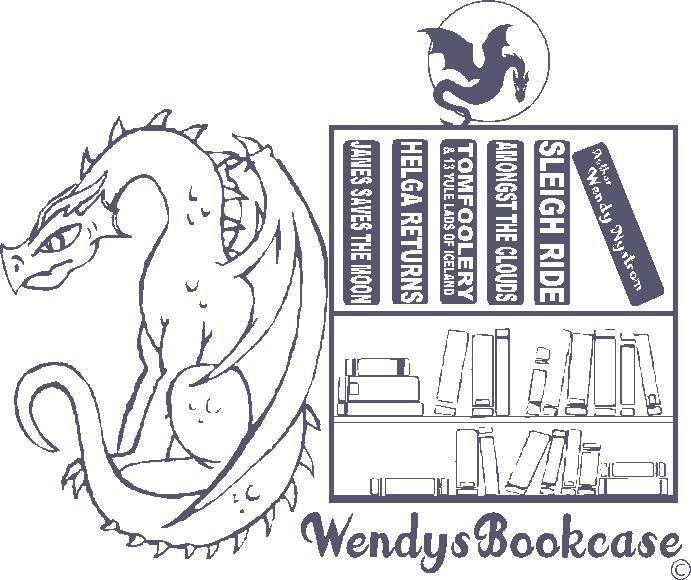 Here are the Amazon and Barnes and Noble Links for Scales. Take a look at the second adventure Tommy and Scales have. Every now and then you have a book adventure better than normal. I met K.S Thomas(Kreina Gioertz) and her lovely daughter . Both K.S. Thomas and I won best children book awards at Turning the Pages Award Ceremony in Orlando April 26th. 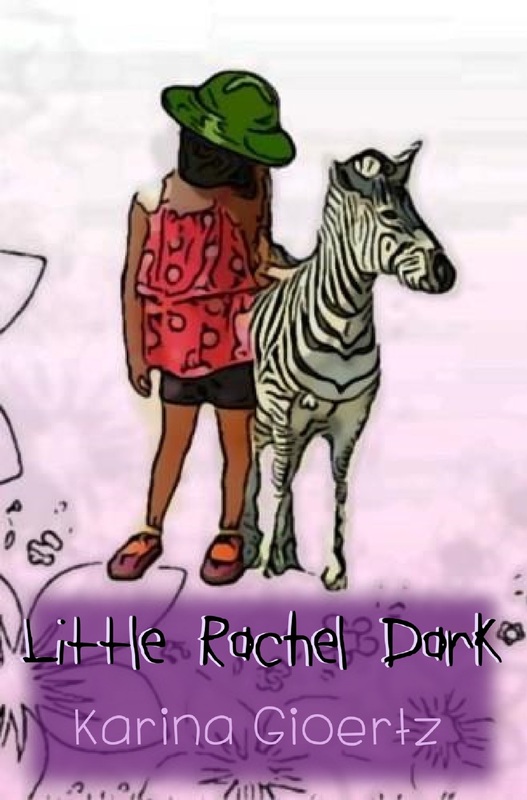 Her book “ Little Rachel Dark” won best children’s ages 6-8. So I down loaded the book, all I can say is wow. I would suggest this read for all ages. Only you can find your inner light and let it out for everyone to see. Beautiful important message for all! The story flows and I could not put it down until I finished the story. I have read it more than once. The illustrations are beautiful and add to the story. It made me feel all warm, tingly and best thing of all smile. The story is about a young girl who has no face. Her pet zebra Candy Stripe one day says I bet you have a beautiful smile and eyes under that black blur. The zebra tries to find her beautiful face with the wind, make-up, flashlight but none of those works. Shockingly when the flashlight was used to find her face it changes to empty space. Rachel tired and little of afraid of change and is use to her black blur. She has a dream about the sun which is blocked out by fog and dark clouds. Rachel wants to help the sun shine through suggests using wind. The sun tells her it does not need her help and laughs. It can take care of that all on its own. The sun closed its eyes and thinks of all the things that made it happy. The sun became brighter and was no longer hidden. Rachel asks how the sun did this. The sun smiled and said “It was easy; you have to learn to shine from the inside out. When you find your light, you never have to worry about being in the dark.” Rachel awakens and finds her light. The ending is a wonderful message of self-discovery and how fun the adventure is. This book should be in every elementary school. I wish I would have purchased a signed copy while I was at the book signing event in Orlando. I want this book in print. The story of Little Rachel literally came to me in a dream and I woke up with the title swirling around repeatedly in my mind as if my subconscious was making sure it would stick so I’d remember it once I was fully coherent. Thankfully, I did At the time, I had recently experienced the loss of someone very close to me and I was struggling with my own darkness. In a way, I think writing this story helped remind me of how simple it really is to turn on the light…when we’re ready. Aside from being an author, I am also a mom to a beautiful little girl. I tell everyone I named her after my great-grandmother (because that’s the mature answer), but really, I named her after my favorite princess – just so happens I got lucky and they had the same name…If I wasn’t a writer, I would work on a horse ranch – I’m an animal lover (in addition to dogs, horses are at the top of my list). I wear flip-flops pretty much everywhere I go. I would rather stay awake until 5 am than get up at 5 am (years of bar tending have left their mark), if I can, I’m going to the beach AND I will always be nice to people who bring me chocolate…or coffee…if you bring me both, I’ll probably love you forever. K.S Thomas is her authors name and has adult books as well.